Located in the sought after area Kingswood in Atlanta, Georgia, this 5 bedroom 5+bathroom home is perfect for indoor and outdoor entertaining. The 1.977 acre site provides total privacy and the home’s central spaces are light and airy. 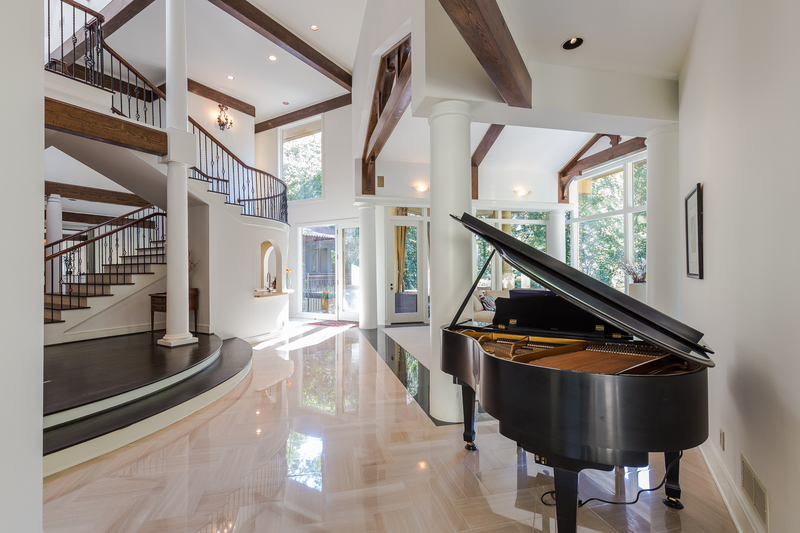 A sweeping staircase and expansive foyer define the home’s entrance. 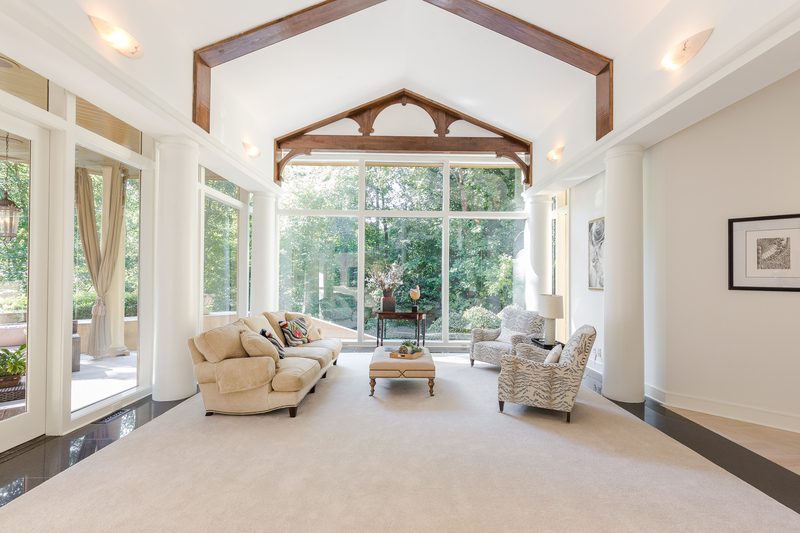 Wood beams and large windows contribute to the sense of expansiveness. Numerous walled gardens, courtyards, and a pool make this home special. 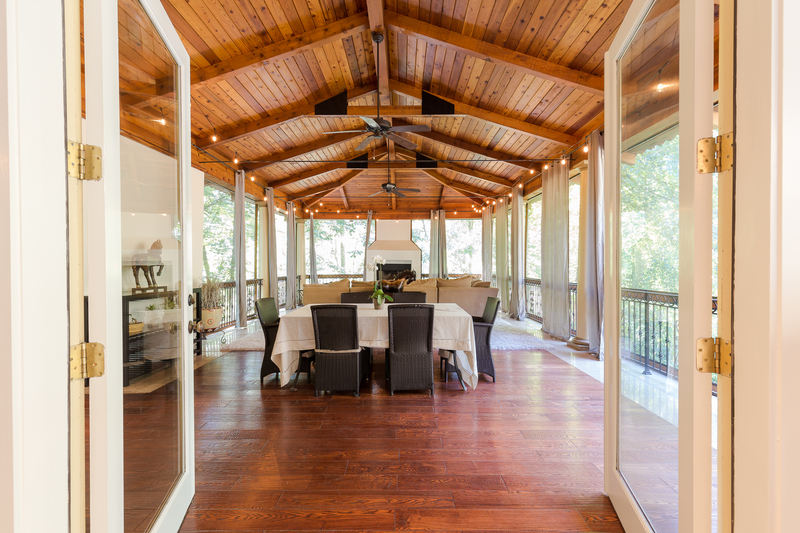 A fireside screened porch creates a magical space for entertaining. The home features a main level master, finished basement with wine cellar, plus a 3 car garage. 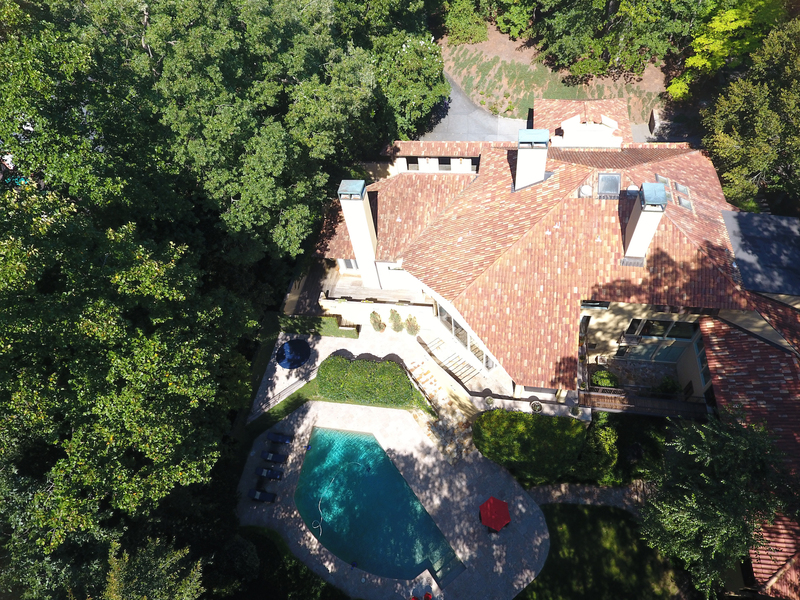 This property is listed for $$2.49 million with Dosey Alston Realtors and is showcased by Luxury Portfolio.